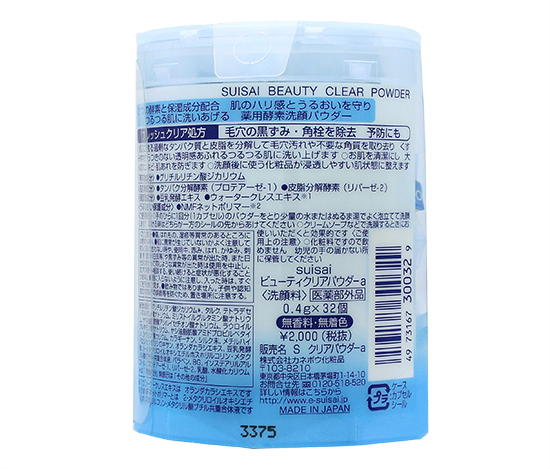 While in Tokyo, I picked up Kanebo Suisai Beauty Clear Powder, a cleansing powder that claims to moisturize, shrink pores and promote translucent, firm skin. 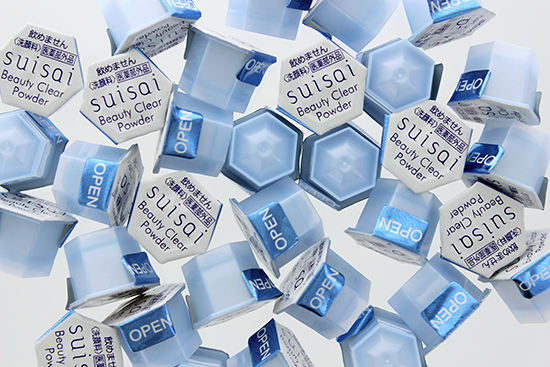 Formulated for women in their 20s to 30s, the Kanebo Suisai Beauty Clear Powder was voted #1 in Japan’s @cosme Best Cosmetics Awards. 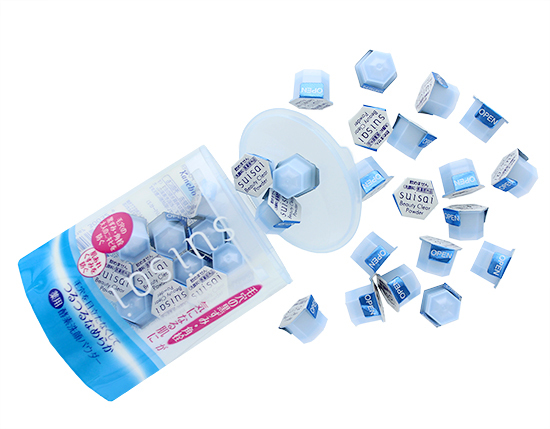 It comes individually packaged in tiny plastic pods that are sold either in packs of 15 or 32. 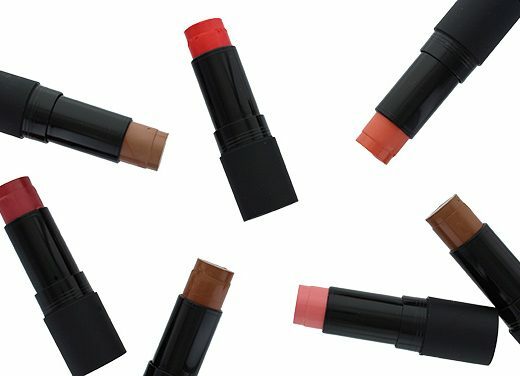 Each pod contains 0.4 g of powder for one use. 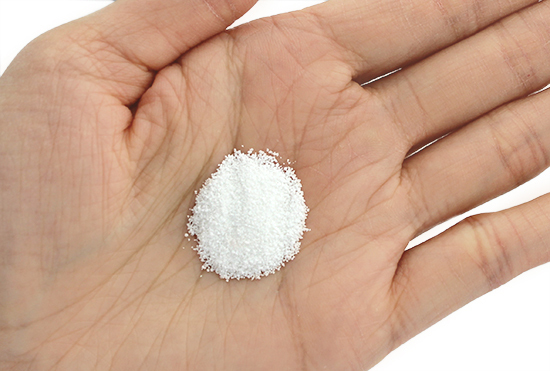 The powder is also free of fragrances and artificial colorants. 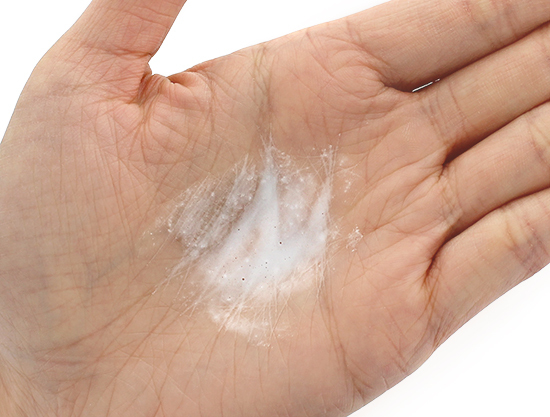 To use, you pour the powder onto your palm, add in a few drops of water, work up a lather then massage into the skin. 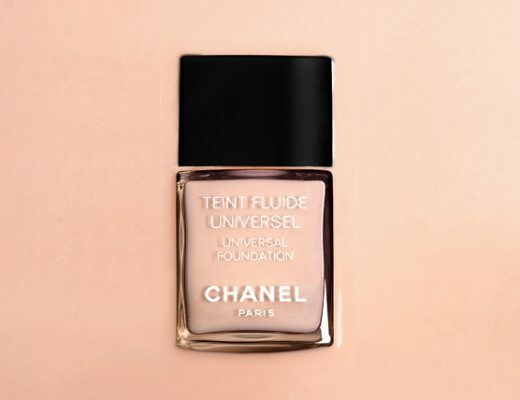 The powder felt slightly grainer than TATCHA Polishing Powder when dry, but turned into a milky foam that felt really gentle on the skin once wet. I use this daily after Bioderma Sensibio H20 Micellar Solution or Shu Uemura Ultime8 Sublime Beauty Cleansing Oil as part of my double cleansing routine and it has always left my dehydrated combo skin super soft and clean without feeling tight at all. 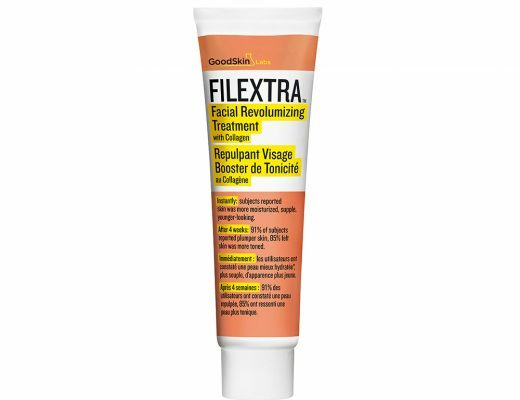 For some serious cleansing, you can also use it with a brush like Clarisonic. Another thing I loved was the packaging. Not only was the compact size of the pods perfect for traveling, I could get up to 2-3 uses out of each one – which is a total steal! Definitely stocking up on my next trip! 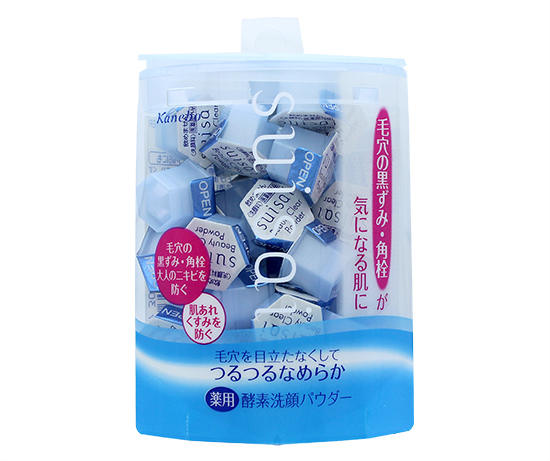 Kanebo Suisai Beauty Clear Powder retails 1,000 yen and 2,000 yen for the 15 pack and 32 pack respectively. You can purchase the 32 pack at Sasa.com for $21.